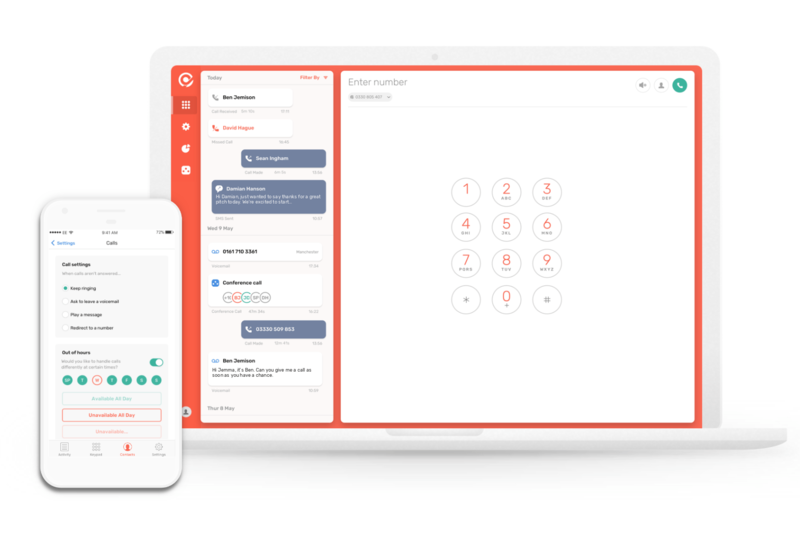 We make it easier to level-up team productivity and efficiency with our next-generation alternative to your traditional phone system. 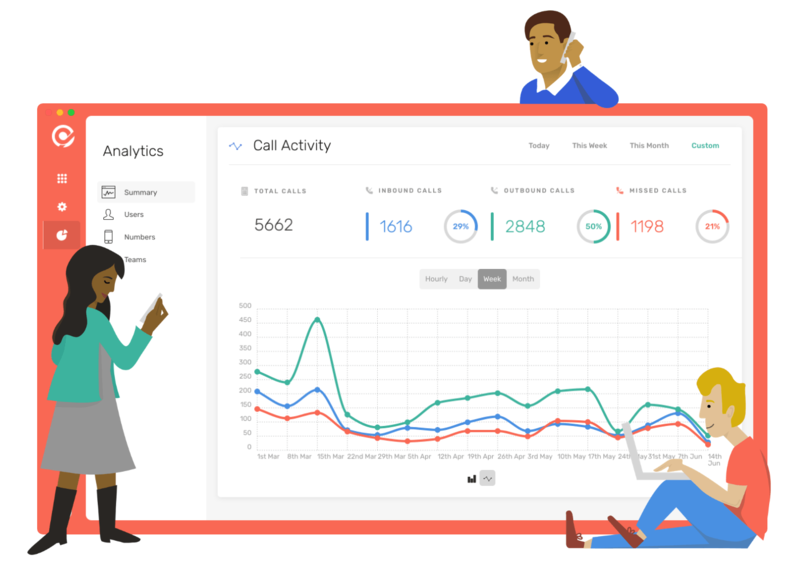 Bring CircleLoop & HubSpot together to manage and monitor your calls, all in one place. This integration requires both CircleLoop and HubSpot. Learn more. There’s no need to leave HubSpot to speak to your clients - simply jump to the client’s record and call from there. All call activities, including call recordings, are automatically logged against the right contact. With CircleLoop & HubSpot it’s never been easier to look after your clients. With no phone hardware required, tons of killer features, and no contract ties it’s never been more cost-effective either. 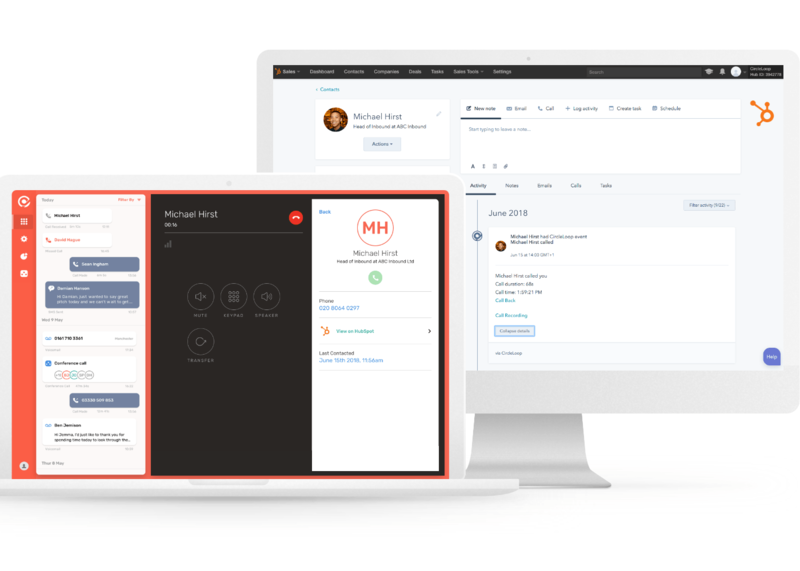 The integration allows automatic logging of all your call activity into HubSpot, enhanced caller ID recognition on incoming calls, full contact sync to enable faster calling, and simple click-to-call from HubSpot.